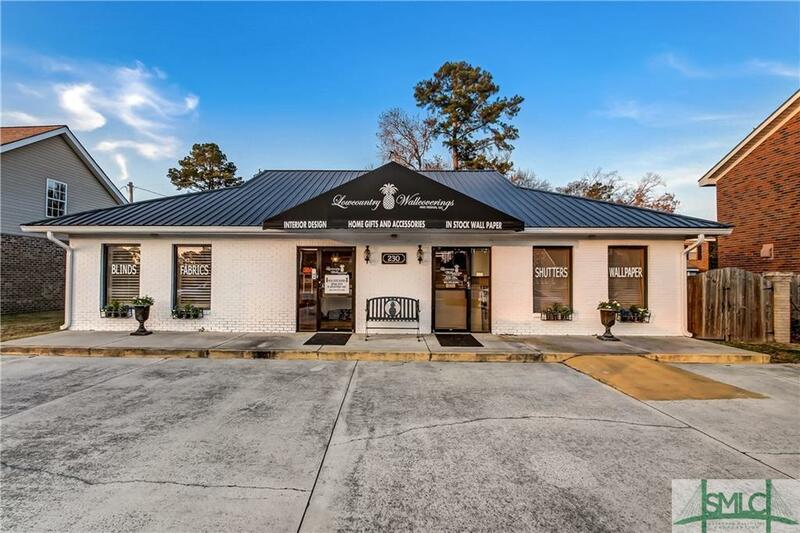 Incredible opportunity to own your own business location! 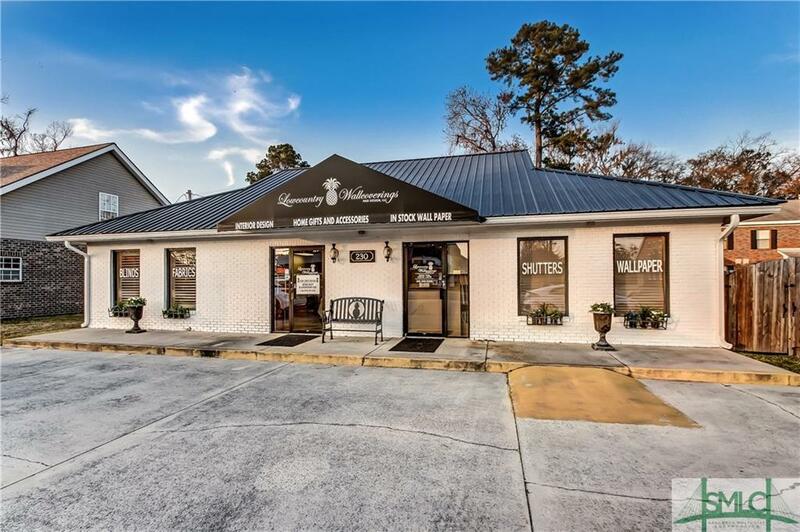 Charming white brick, free standing building with excellent curb appeal and a brand new metal roof! 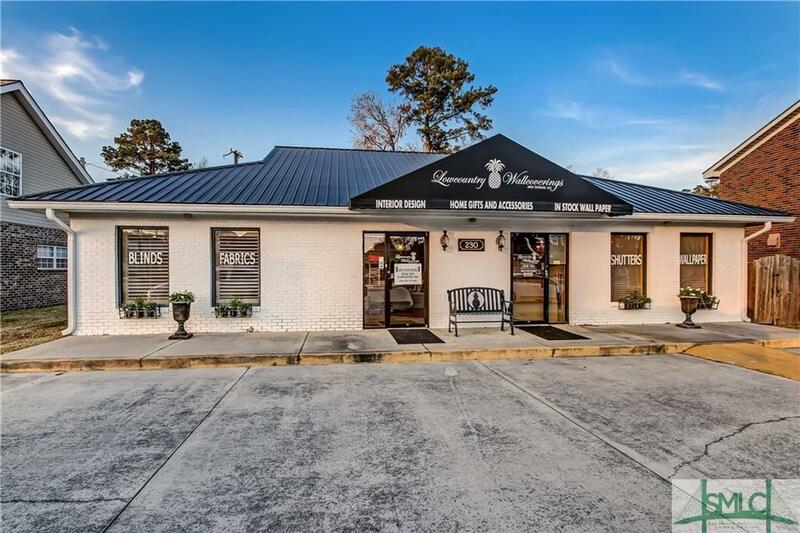 Well located in Midtown Savannah with very good visibility and huge traffic count on the busy Stephenson corridor. Easy parking with its paved, handicapped accessible lot. 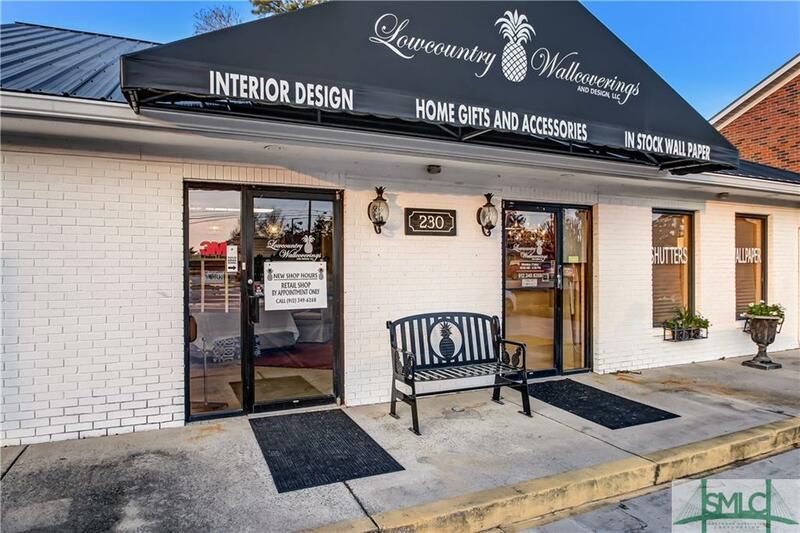 Currently operating as a high-end interior design business, the interior is built out with travertine flooring, open retail space and several private offices. One full bath and one bath located on each side of the building. Building could easily be sub-divided into two separate spaces: 2 entrances, 2 electric, 2 HVAC systems, and 2 water meters already in place. Zoned P-RIP, building is ideal for retail or office space; bring your business to 230 Stephenson Ave today!